Gianni Moscon is that rare racer who can succeed on any terrain—in the high mountains of the grand tours, and on the hills and cobblestones of the one-day classics. 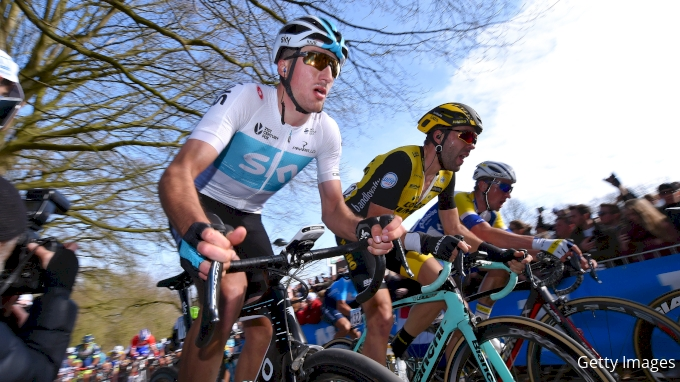 But throughout his four seasons as a pro with Team Sky, Moscon has made some extremely poor decisions, earning him a reputation as pro cycling’s bad boy. We sat down with Moscon at the UAE Tour, where the 24 year old Italian started his 2019 racing season—a year weighted with expectation.